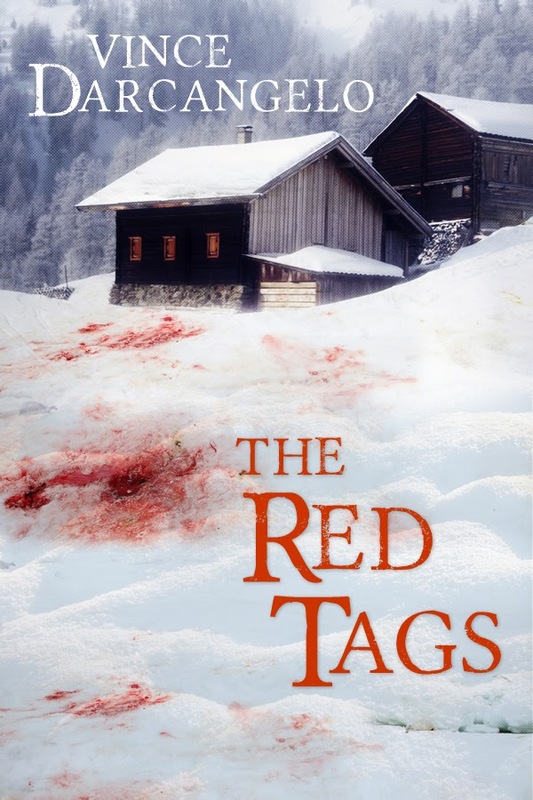 We are a week away from the release of The Red Tags. Comet Press has done an amazing job of putting everything together, and I’m excited to see the final product. More info on the book is available here, and is available for pre-order at Amazon. Stay tuned for updates as we approach the drop-date. This entry was posted in The Red Tags and tagged Comet Press, fiction, Novel, Publication, Publishing News, The Red Tags, Vince Darcangelo. Bookmark the permalink.